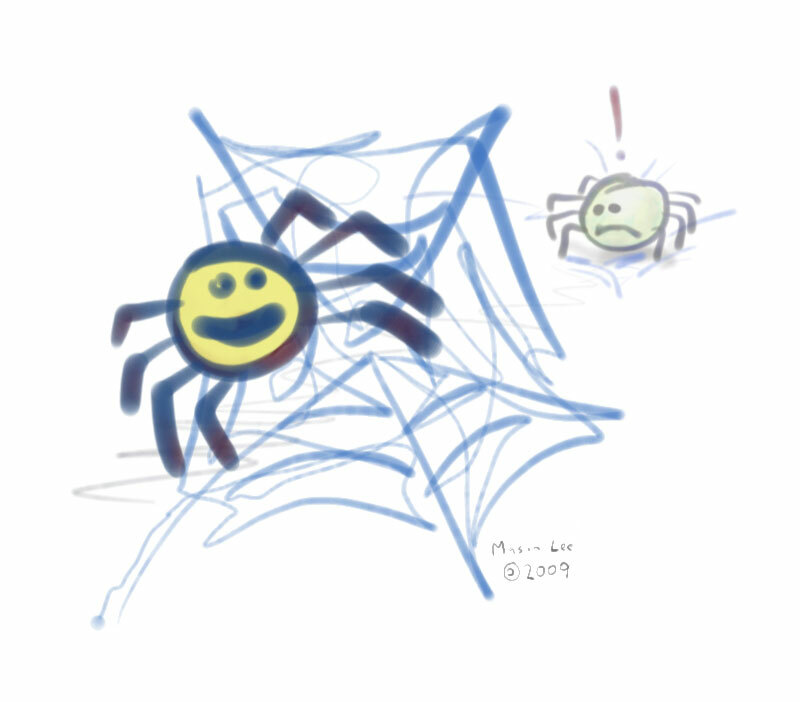 Is the web sticky enough? We’re using the internet for a world-wide-conversation, and lately we’ve been wrapping a lot of communications in atoms of information we sometimes call “posts”. People pass around links to posts and sometimes copies of posts, and we have feeds full of posts, tweets and things included. It’s all good. Hopefully the posts have unique IDs so we don’t confuse them with one another and they can be cross-referenced. But what is that ID? How do we choose them? Usually today we use URLs. URLs are rooted in DNS names. Full rights to DNS names are reassignable according to the policy of ICANN. There’s currently no policy to say the future owners of a domain can’t reuse URLs for most anything they want. Whoops? If we want our decentralized world-wide-conversation to work for a very long time, we need to consider strategies for keeping our post IDs unique. If we use URLs, do we care that a malicious future owner may in some ways “overwrite” our posts in history by issuing their own posts with the same ID? For that matter, are some gTLDs more stable roots than others for long-term ownership? Would we be better off working with an ID namespace for posts that had an explicit policy for the persistence of identity uniqueness at least written down, if not enforceable by contract law? A new gTLD? Here’s one idea that might get around all that. What if there was a giant P2P historical web that could be queried with a date and a URL (or any URI) and it did its best to return whatever post or resource was issued there at that time. Peers could make sure that posts they felt were important stayed in the archive by mirroring them, all regardless of where on the web the information was originally posted. A distributed file system of sorts. Of course, where we stop writing atomic posts and start communicating in high definition streams, it seems the persistence of ideas gets a lot harder, as one of the inspirations [scripting.com] for this #blogpostfriday post starts to get at. This entry was posted on August 21, 2009 at 6:34 pm and is filed under Identity, www. You can follow any responses to this entry through the RSS 2.0 feed. You can skip to the end and leave a response. Pinging is currently not allowed. Individuals and businesses need to trade names that fit their particular interests and markets. A namespace that didn’t cater for this demand would be a pretty unattractive one. I dare say if identifiers weren’t reassignable then the process of registration would probably have to be qualified with checks that applicants are eligible to own any particular name, thereby raising the cost and reducing participation. But anyway, couldn’t the problem be mitigated with an audit trail? The governing authority (TLD registry) could log a timestamp whenever a domain is transferred between registrants, and provide a list of these historical changes (via whois). I’m loving your blog Mason, this is a great discussion. @plaggypig Thanks. I agree, the re-assignability of memorable names is important for some systems. An audit trail maintained at the DNS level wouldn’t be able to tell you if path-named resources were reassigned. Can you explain more your thinking? The Tag URI scheme (RFC4151) looks like a nice method for minting URIs that are globally unique across time. They aren’t network resolvable by nature, though.